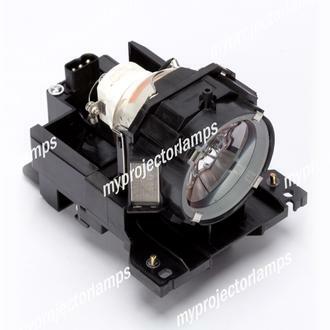 The DT00871 Projector Lamp with Module is the ideal replacement part for use with a wide selection of projector models from industry leading brands, including Hitachi, Christie and Dukane, Viewsonic, Planar and Eiki. Because of its suitability with a range of brands, this item can be found under a number of alternative lamp identification numbers. 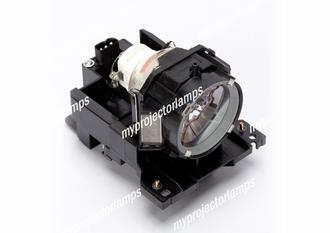 These include the 003-120457-01, 456-8948, RLC-038, 78-6969-9998-2 and DT00871, although a full list can be seen on this page. 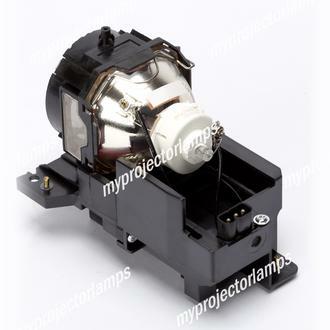 This particular part comes with both an original 275 watt bulb and carefully designed module that allows for easy installation within its matching projector. 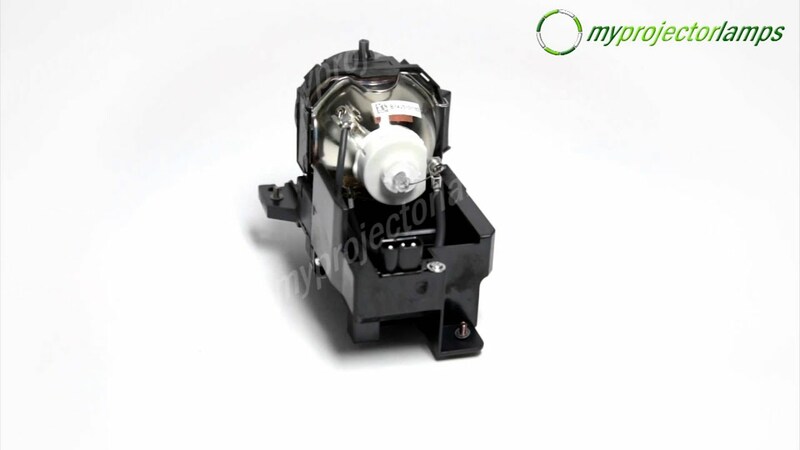 The module features a black plastic construction, a three prong black plug and a screw at the front and back for secure installation. 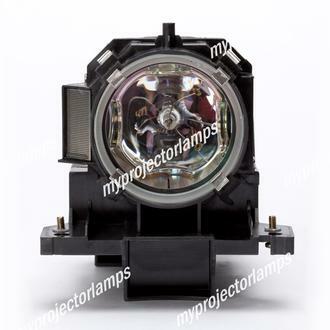 A complete list of projector models that correspond with this replacement part is displayed on this page and brands include the 3M X95, the Christie LW400, Dukane Imagepro 8948, Hitachi CP-X615, Planar PR9020 and Viewsonic PJ1173.